Fast envelope printing! 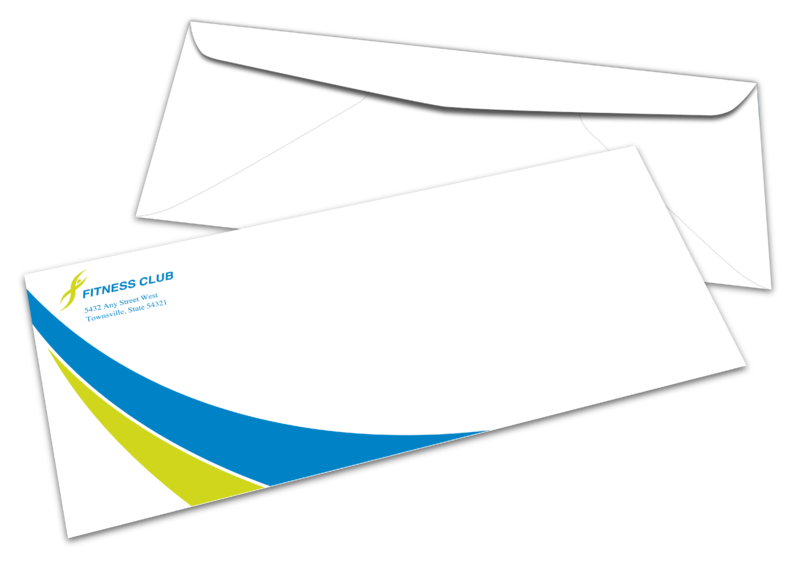 Order quality envelopes online now from PrintingCenterUSA. Specializing in commercial and announcement envelopes for all of your envelope needs. We assure you that our envelopes meet all postal requirements and our customer service staff can assist you with the cost of postage. Don’t just send mail, send a message! Use the outside of your envelope to hype your business, services or products. Even when you are sending out invoices you can market to current customers or thank them for a recent purchase, or let them know about new offerings right on the outside of the envelope. It is professional and important to brand your business envelope by incorporating your logo on it. No matter what you are sending make it stand out in the mail. Every business uses envelopes, so you might as well get more out of your money and use them as a marketing tool and not just correspondence. Commercial envelopes are key in business correspondence. Compliment your envelopes with a letterhead and business card; a package for every organization and business. There are many envelope sizes, and paperweight options that you can choose from depending on your specific needs. Larger styles work perfectly for shipping multi-page brochures, booklets, calendars, posters, and presentation folders. We can help you decide on what envelope will work best for each project you print. Whether you are sending monthly statements, direct mailings, coupons, or proposal letters, we can make every mailing professional. Create a #10 Standard Envelope with our Online Design Tool. Our Online Design Tool is EASY, FAST, and for EVERYONE, designer or not. Use our free downloadable templates to make sure you get all the required specs correct the first time. We have organized a team of professional graphic designers to help our customers with their design needs. If the thought of designing is overwhelming for you or you just don't have time to do it yourself, click on the find a designer button and choose a designer to help you with your design needs.